Malta Maritime Directory :: Volvo Ocean Race - The start is on! Comment about: Volvo Ocean Race - The start is on! Volvo Ocean Race - The start is on! 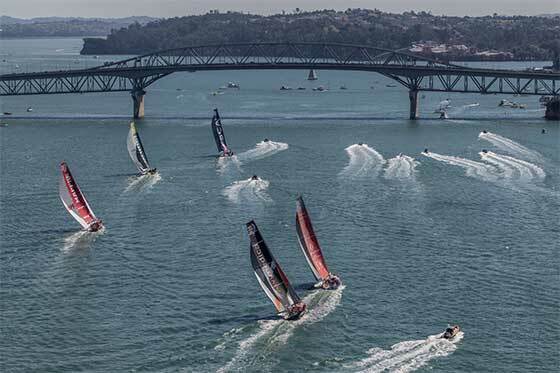 Following latest information on the development of Cyclone Pam, Race organisers have announced that Leg 5 from Auckland, New Zealand to Itaja�, Brazil, will now start on Wednesday, 18 March at 09:00 NZDT (Tuesday 17 March, 20:00 UTC, full story below).